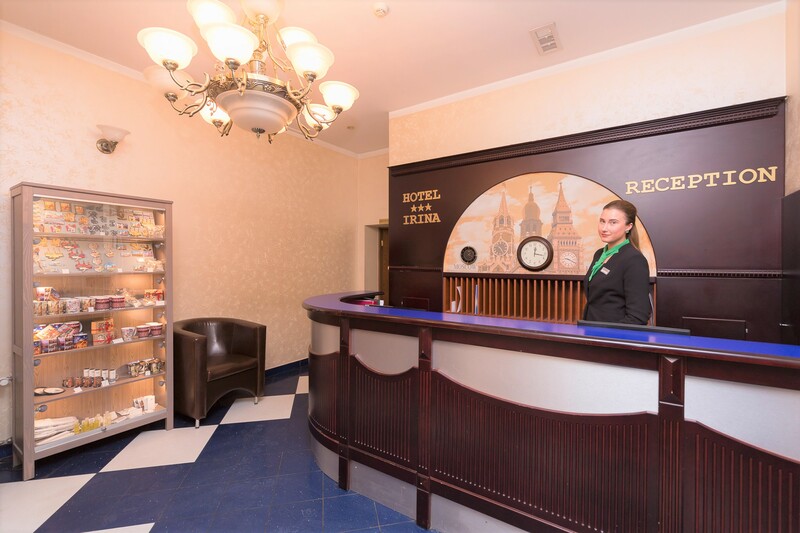 If you wish to stay at a hotel during your linguistic stay in Riga – Rixwell Irina Hotel will be just right for you! 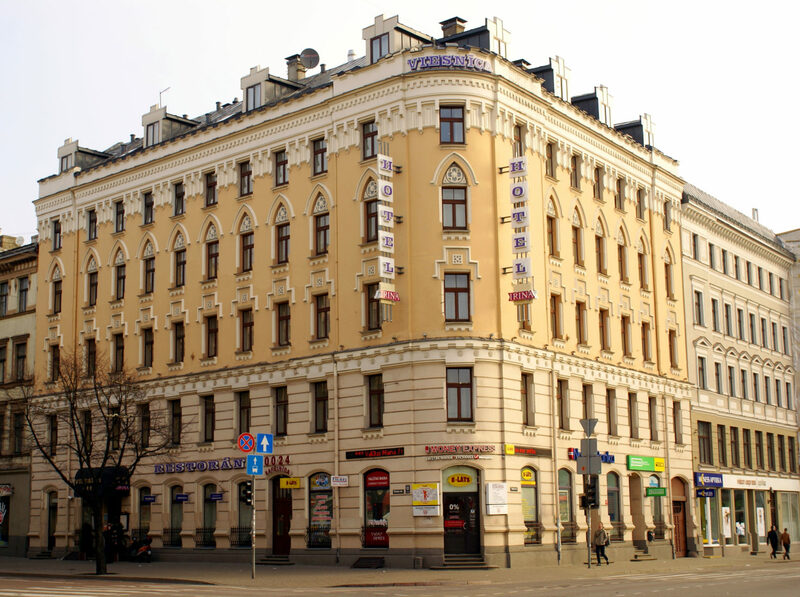 The hotel is located in the city centre of Riga near RLA Durbe, the Central Railway Terminal and shopping mall Origo. All the significant Old Town’s cultural and historical objects are only 5 minutes’ walk away from the hotel. 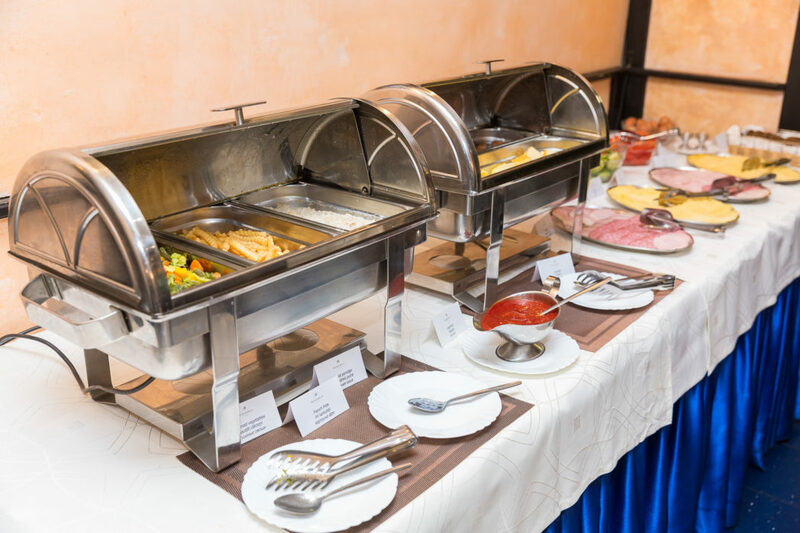 Rixwell Irina Hotel offers comfortable accommodation in 75 spacious and cosy rooms: single, double and triple, and includes a restaurant & bar, a hairdressing salon, cable TV and internet, a sauna, money exchange services, taxi services and information about excursions. The hotel building itself is a masterwork of architecture, built in the late 19th century. 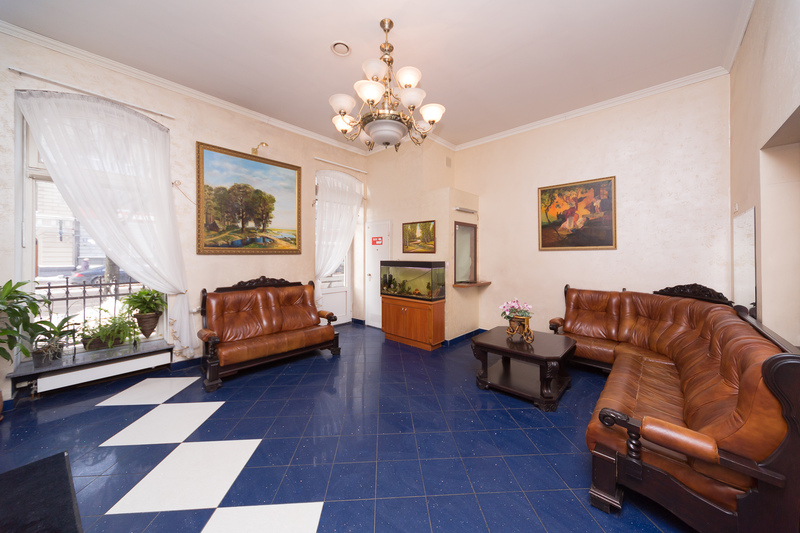 In 2005 though, the building was restored and remodeled, and now offers it’s guests the best in hotel accommodations. Check-in: from 14:00 till 00:00. 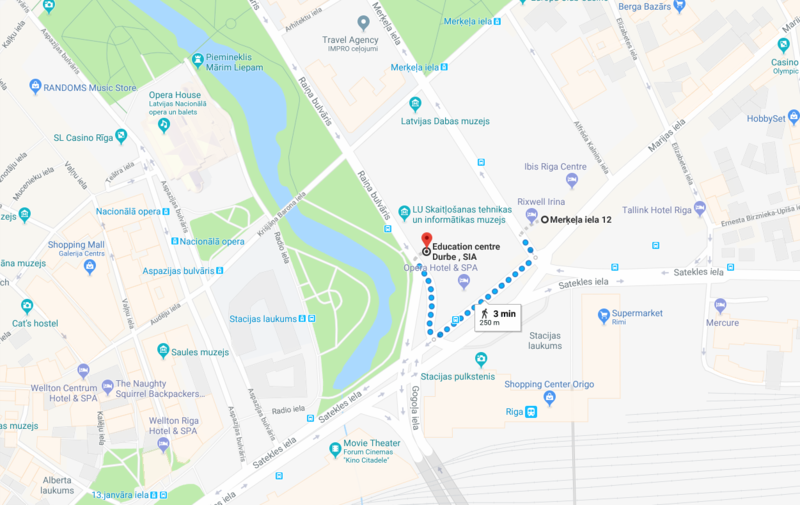 Single room with breakfast – 260 EUR. 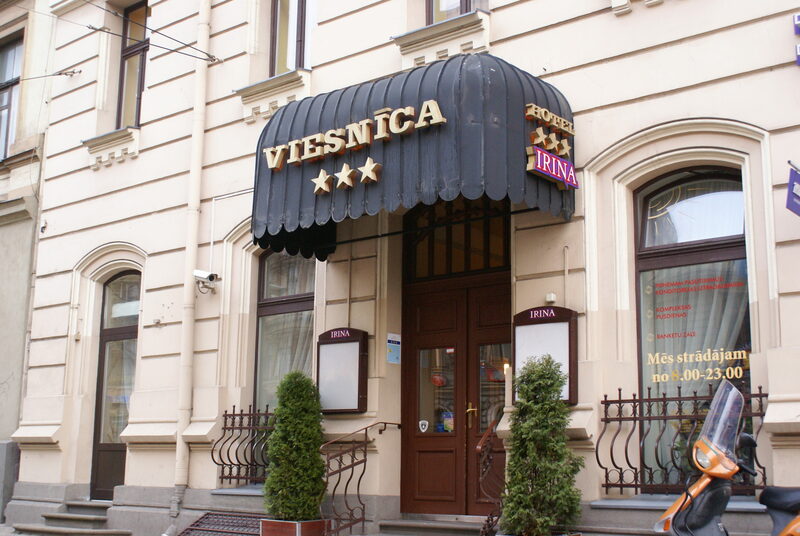 Extra night – 40 EUR. 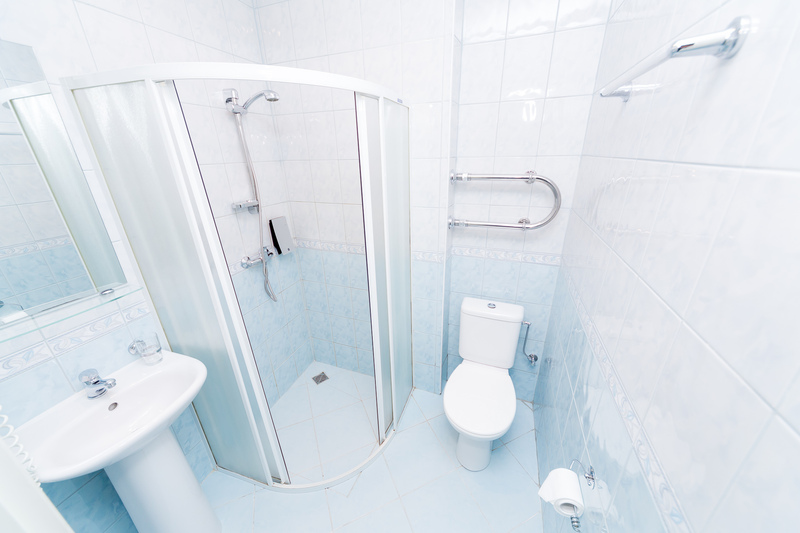 Extra night during High Season – 55 EUR.